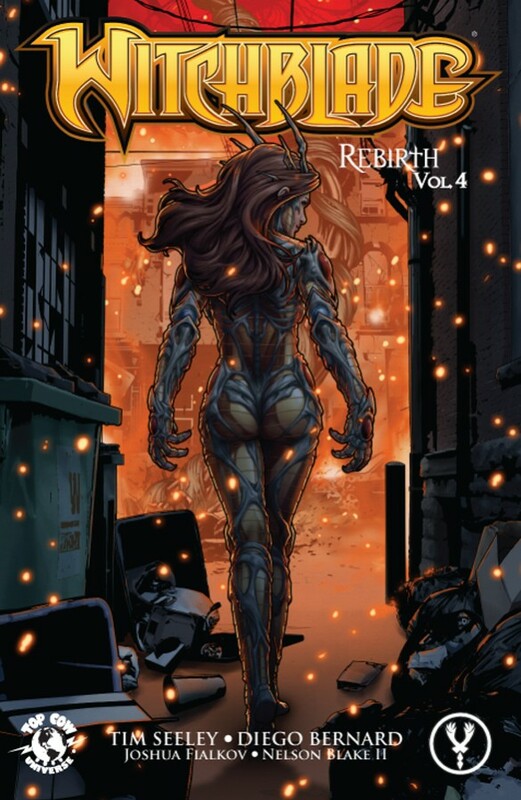 After sealing off the main artery of an interdimensional black market trade in the supernatural, Witchblade-bearer Sara Pezzini wears a target on her back. Between Chicago’s corrupt elite and common criminals, everyone wants a piece of the Witchblade–but who will get to her first? Collects WITCHBLADE #166-169 and more!